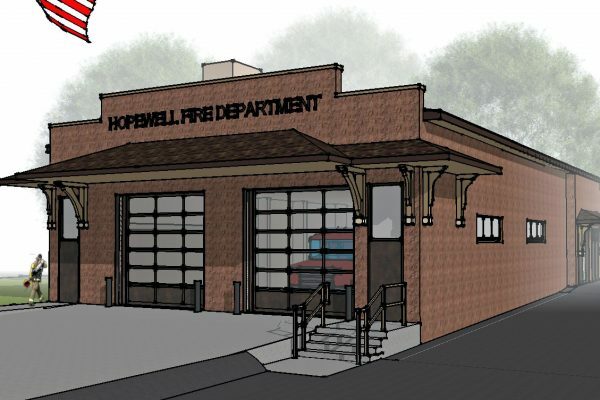 Once again Hancock Architecture was honored to help a local fire department with their building project! 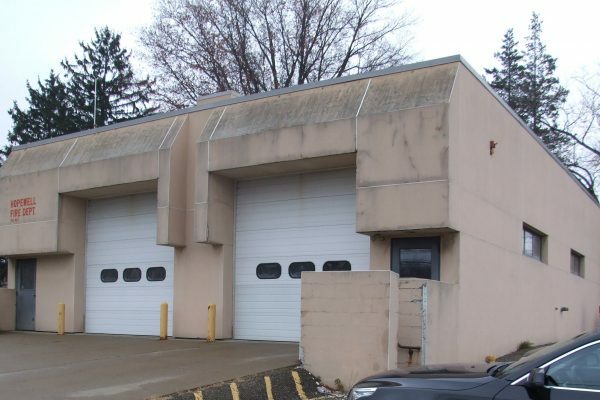 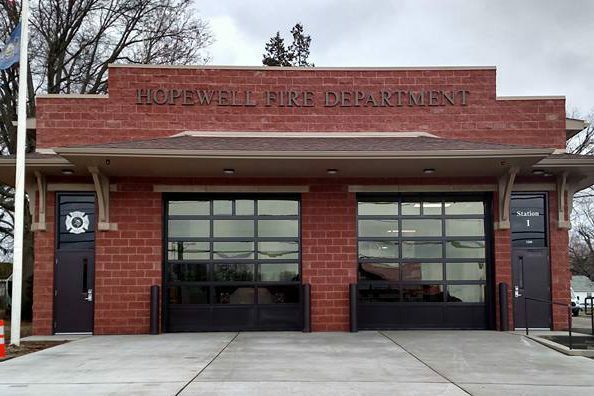 The recently completed Hopewell Township Volunteer Fire Department Station #1 renovation included a new masonry exterior, new pitched roof, canopy, overhead doors, lighting, signage, site work, concrete drive way, and parking. 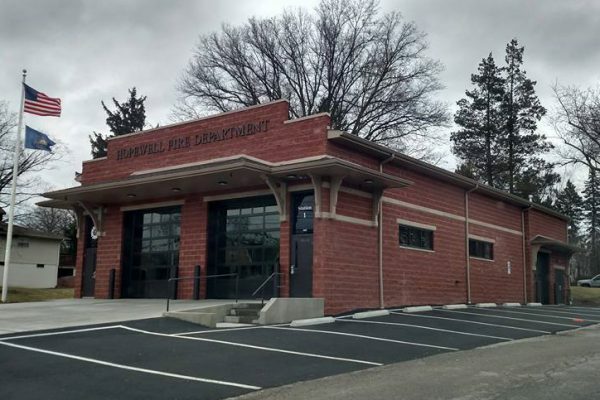 The renovation was a dramatic difference that has caught the eye of passersby on Brodhead Road in Hopewell.